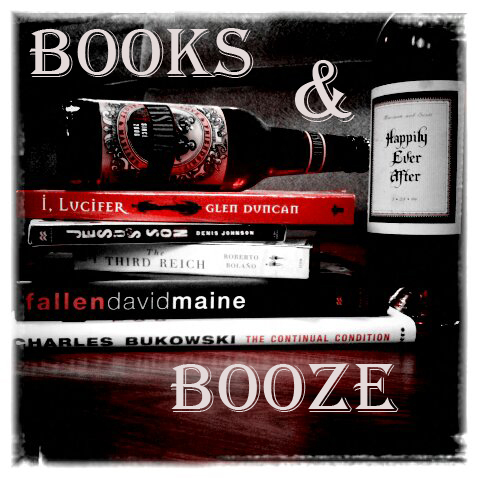 Books & Booze is a new mini-series of sorts here on TNBBC that will post every Friday in October. The participating authors were challenged to make up their own drinks, name and all, or create a drink list for their characters and/or readers using drinks that already exist. Considering most of I Didn’t Mean to be Kevin is, as author Joey Goebel says, “an American road novel from hell,”—keyword being “road”—associating alcohol with the novel might potentially be irresponsible. Then again, should you be reading the book while driving, even without imbibing the booze listed below, you’d be irresponsible. Therefore, all blame, no matter how you decide to take this blog post, reverts to you. Read Responsibly. These drinks, did I drink them? Do the characters in the novels drink them? Some yes to both, some no. 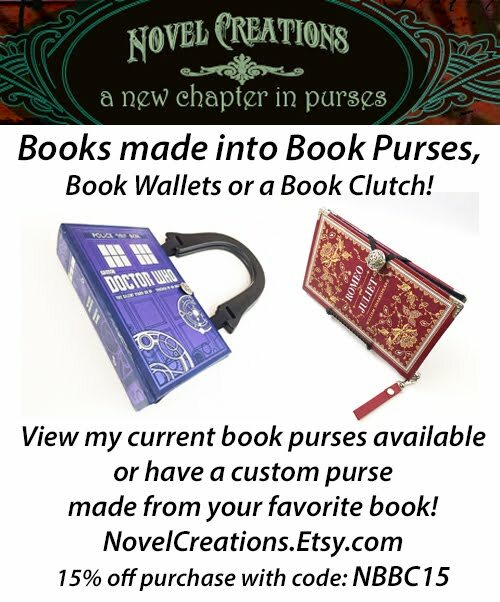 They are meant as a way to evoke the feeling of the novel, of the reader’s expected experience, more than literal reflections of the text and my time with it. Early in the novel the main character, Jackson Jacoby, visits a bar called Town Royale (the bar itself inspired by a bar of the same name in Emporia, Kansas where I attended college; the bar was known as the English Major drinking hole, probably because it wasn’t as cool as the other bars, resided at the edge of town, and catered to those less interested in aesthetics [the tables were little more than glorified picnic tables], and more interested in conversation). The novel Town Royale resides along a non-descript highway and serves as the impetus to Jackson’s cross-country journey. Jackson orders a Coke and Jäger, casually, implying that he may be a regular at this bar. I started ordering this drink in college, though I don’t recall Town Royale being the birthplace. I wasn’t much for beer at the time (oh to be young and stupid) but knew enough not to take in neat liquor every night. The Coke and Jäger was born of a need to be social without feigning a taste for beer. There’s something about a flask that simultaneously connotes elegance and poverty, addiction and choice. Though I Didn’t Mean to be Kevin doesn’t contain a flask at all, the romance one might associate with a flask is imbued throughout. Jackson travels the country, telling lies, claiming to be someone special, when the truth is he’s probably not special at all. When I see a flask in the wild, I can’t help but feel that the drinker is utilizing such an unnecessary, cumbersome item (seriously, why not a plastic flask bottle off the shelf) in order to appear interesting. That’s Jackson, a man in need of awe and validation. One of my favorite aspects of I Didn’t Mean to be Kevin is the inclusion of literary references throughout, which I use to validate myself as an author (“I’ve read lots of books, see”) the way Jackson tries to validate himself to strangers (for those of you curious about the references, check out my 4 part video Easter Eggs series in which I reveal all 13 Easter Eggs in the novel). With this in mind, these final drinks are an amalgamation of drinks that feel at home in the worlds depicted in the referenced books and stories. · The Great Gatsby – Prohibition reigns in the world of Nick Gatsby. This makes an alcohol reference difficult. However, by means of the name alone, I think an Old Fashioned would be a good drink to fit the Gatsby portions of I Didn’t Mean to be Kevin. · “The Blue Bouquet” – Octavio Paz’s amazing short story opens with a dreamlike awakening, something I would liken to the romance associated with Absinthe. Though the hallucinogenic properties of Absinthe are grossly overstated (re: non-existent), the drink still carries enough weight in the world of the surreal to have a sense of place among I Didn’t Mean to be Kevin. 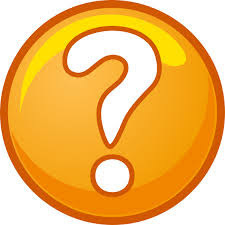 · Kiss Me, Judas – Will Christopher Baer’s Phineas Poe trilogy, which starts with Kiss Me, Judas, contains references to a drink simply called The Pale. The text doesn’t offer much in the way of what exactly The Pale is, so I’ll pull from the name and offer Pale Ale as a suitable drinktrack for the Kiss Me, Judas-y parts of I Didn’t Mean to be Kevin. Many breweries have Pale Ales, so choose your favorite, and relax into I Didn’t Mean to be Kevin. 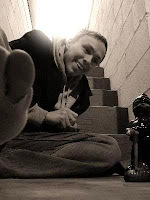 Caleb J. Ross has been published widely, both online and in print. He is the author of Charactered Pieces: stories, Stranger Will: a novel, I Didn’t Mean to Be Kevin: a novel, Murmurs: Gathered Stories Vol. One, and As a Machine and Parts. Visit his official page, his Twitter feed, his Facebook and his Google+. You might consider naming this something different since you've been on Books and Booze Podcast before and parties may be confused as to the origin of what they are looking for. Cheers!